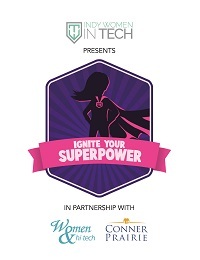 Scheduled for September 10, 2018, the 2nd Annual Ignite Your Superpower! (IYS) event is for middle-school girls to discover more about Science, Technology, Engineering and Math (STEM) through participation in hands-on experiences, interactions with female role-models and fun-filled learning on a college campus. This event is not open to the general public. We will again be seeking Superheroes to volunteer to spend the day chaperoning small groups of the 600 students around the exhibits, presentations, lunch and campus exploration activities. Learn more and register to be a volunteer.